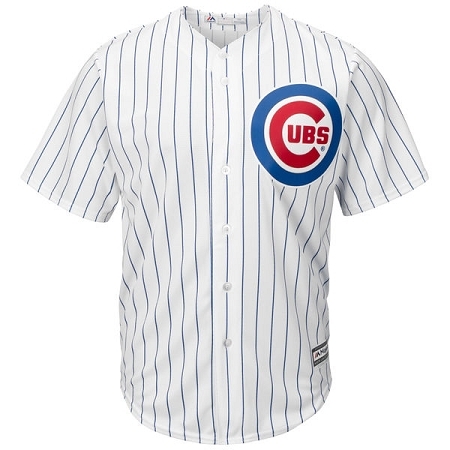 Personalize an official Majestic Cubs infant, toddler or child size jersey with any personal name and number. It's so adorable! 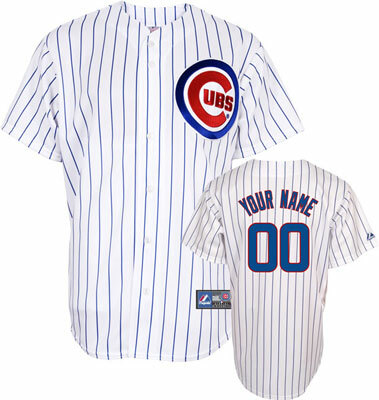 Would you like to personalize your jersey? 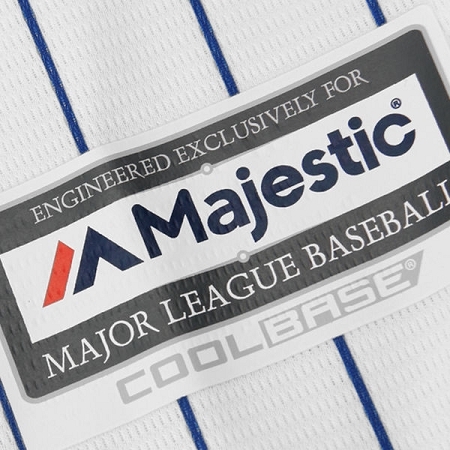 home jersey by Majestic. Available in newborn, infant, toddler or child size 4-7. ***Your jersey can be ordered blank or with any personal name and number. We guarantee you that everyone will be asking ... "Where did you get that adorable jersey?" 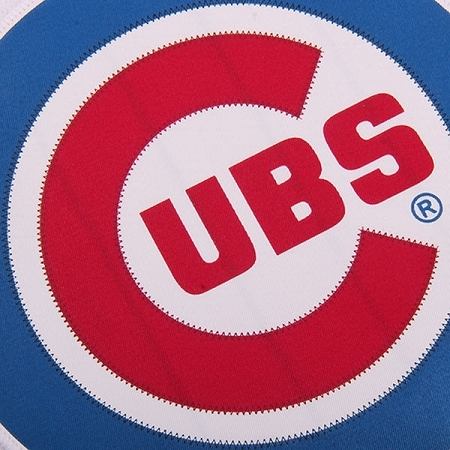 We specialize in customizing the authentic Cubs jersey using only official twill material lettering with stitching. 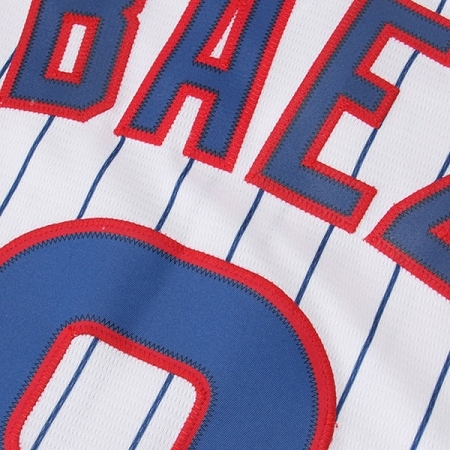 Customized name and number in the official Cubs team color(s) and team letter font.